Street View: 38 and 17 Suppl. 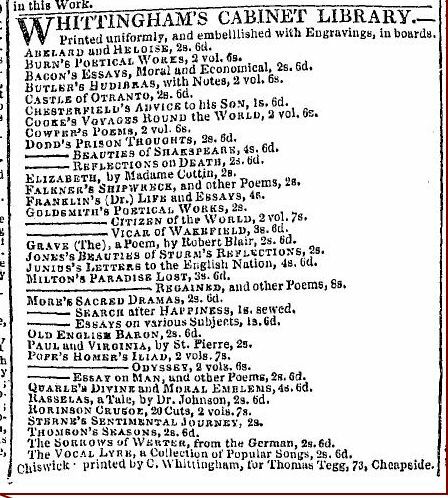 Thomas Tegg became an important bookseller, known for publishing reprints and remainders, but he also published original work and, in his early years, acted as auctioneer. He left a handwritten autobiography, now lost, of which sections were published by his son in 1870. 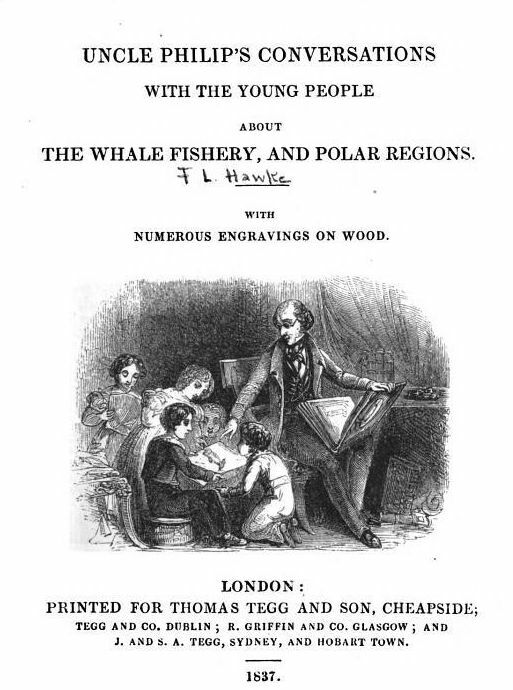 The small booklet does not seem to be available online, but Henry Curwen had access to it and provides most of the information about Tegg’s early life in his A History of Booksellers, the Old and the New (1873). Curwen’s chapter on Tegg is available online here, so I will only repeat the bare essentials. Tegg was born in 1776, his father died when he was 5 years old and his mother when he was 9. He was sent to a boarding school in Scotland and from there to an apprenticeship with a bookseller. Unfortunately, that bookseller was often drunk and abusive, so Tegg ran away. 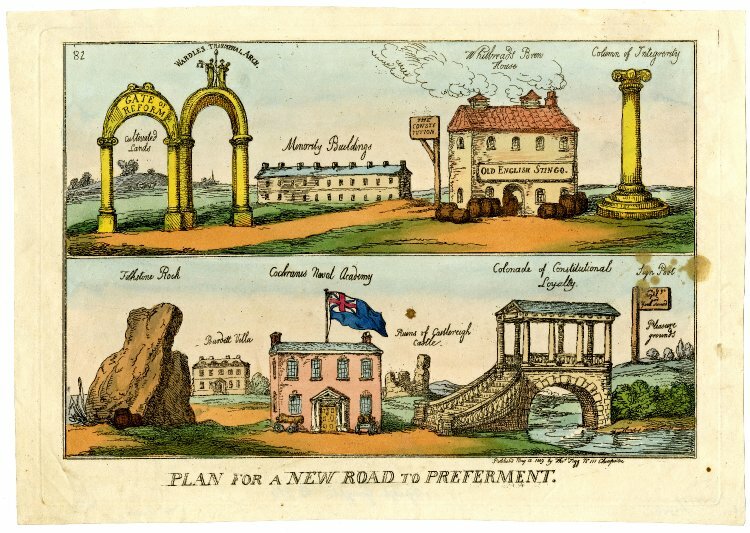 After many jobs in many places, he managed to reach London in 1796 where he found work in the bookshop of the Quakers John and Arthur Arch. When he received a legacy of £200, he decided to set up on his own, at first in partnership with J. Dalton Dewick at 6, West Moreland Buildings, Aldersgate Street, but that partnership was quickly dissolved. 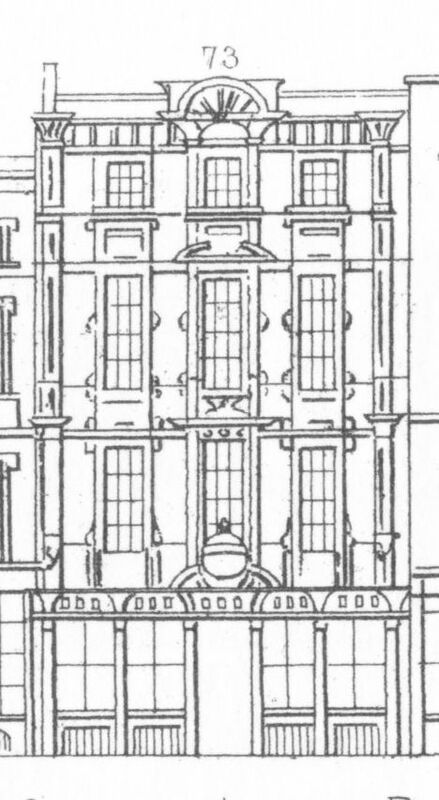 (1) Dewick stayed at Aldersgate Street and Thomas set up shop in St. John’s Street with one Castleman as his partner. They called their shop The Eccentric Book Warehouse, but apparently Castleman had a predilection for alcohol rather than for business, so that partnership did not last very long either. Tegg proceeded to tour the country as an auctioneer, buying up stock and selling it on at a profit until he had raised enough money to come back to London and start all over again for himself. 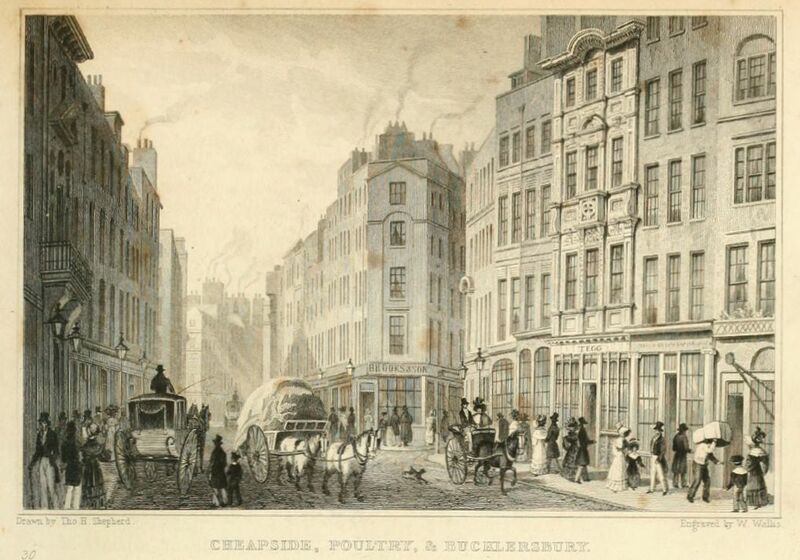 This time, he found a shop in Cheapside, number 111, from which he established himself well enough to be able to move in 1824 to a much larger shop at number 73. Number 73 had been built after a design by Christopher Wren for Sir William Turner who served as Lord Mayor in 1668-9. 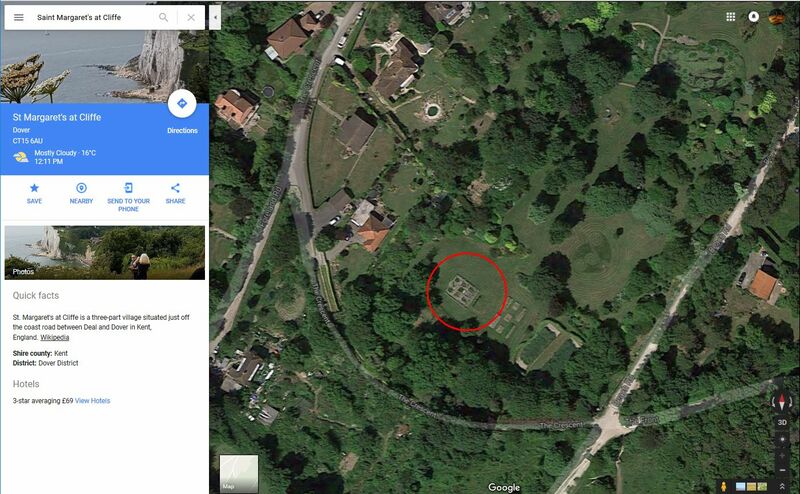 It became known as Old Mansion House. Thomas Tegg married Mary Holland on 20 April 1800 at St. Bride’s and the couple were to have many children. 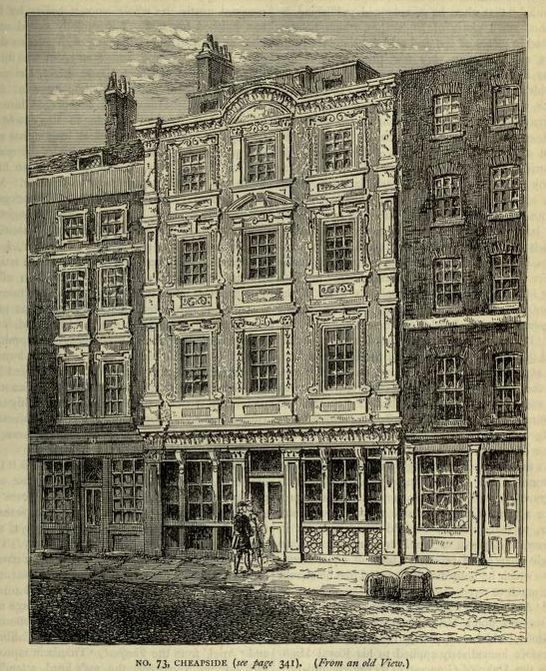 At least five of the boys became booksellers; James and Samuel in Australia; Thomas junior and Henry in Dublin with Henry later going to Cape Town; and William who was to succeed his father in the Cheapside shop, but later removing the business to 12 Pancras Lane. It was a very clever move to send family members abroad to obtain a foothold in far-away places, thereby assuring an outlet for the relatively cheap reprints and remainders Tegg specialised in. 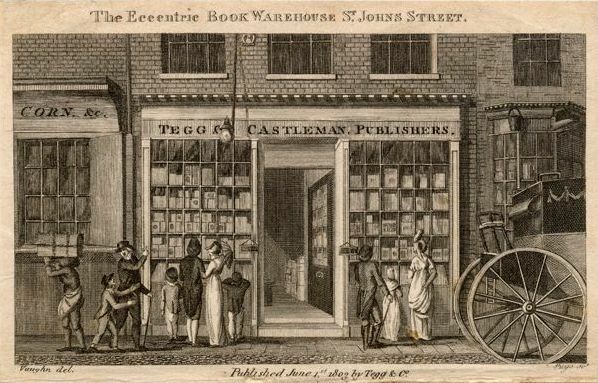 Tegg had cornered the market nicely in 1825 when a financial crisis forced many publishers and booksellers who had overreached themselves to panic and sell left-over stock. 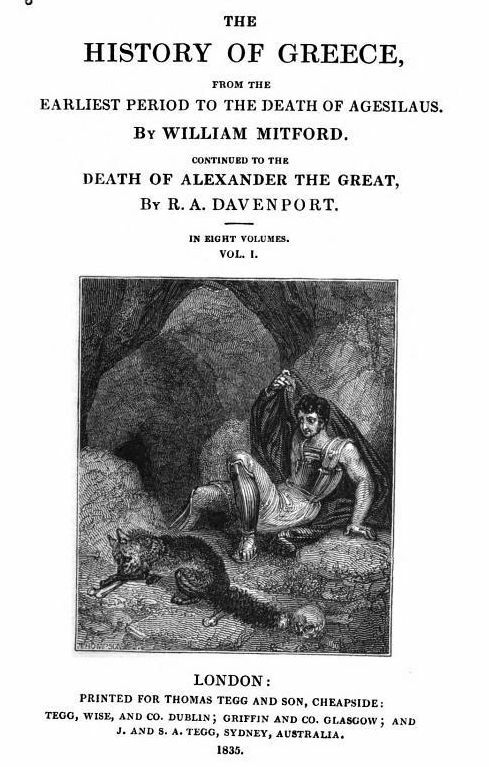 Tegg swept it all up at hugely advantageous prices, such as, for instance, some of Walter Scott’s novels, which he later sold at a nice profit. (2) He wrote in his autobiography, “I was the broom that swept the booksellers’ warehouses”. Thomas senior died in 1846, according to Curwen, “after a long and painful illness, brought on by over-exertion, mental and physical” and was buried at St. Mary’s, Wimbledon on 28 April. His youngest son Alfred Byron, a student at Pembroke College, Oxford, was buried on the same day; it is said that he was so overcome by his father’s death, that he died almost instantly after receiving the message. Below two advertisements and some title-pages of random publications by Thomas Tegg. If you like to know more about Tegg’s publications and have access to JSTOR, I suggest you read: James J. Barnes and Patience P. Barnes, “Reassessing the Reputation of Thomas Tegg, London Publisher, 1776-1846” in Book History, Vol. 3 (2000), pp. 45-60. 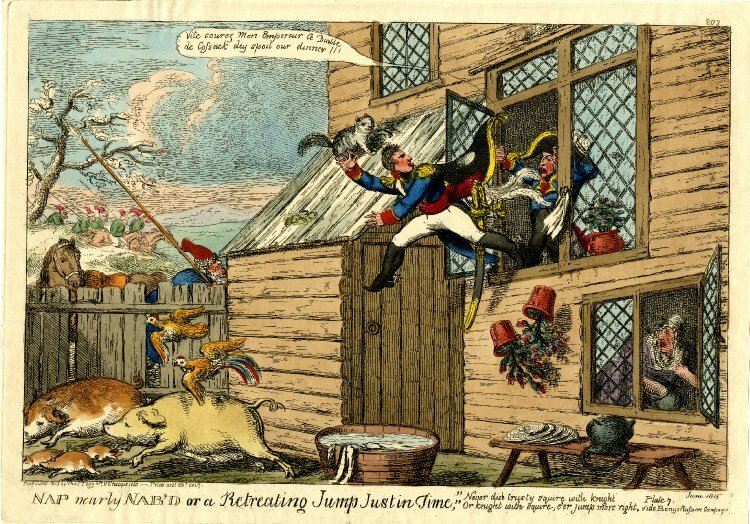 (1) The London Gazette, 15 March 1800. (2) F.A. Munby, Publishing and Bookselling (1930, reissued 1934), p. 269-271. I love pictures. They can certainly make a mind wander down some interesting paths, wondering about the story possibilities. I had decided I might participate in Wordless Wednesday and just post a picture…no words on my blog. Well, that is a lovely thought and perhaps some day, I will do that. However, today, I found a few pictures that I loved and they came with a great story. This one is about Bookseller Thomas Tegg. So, I am going to try something new and reblog the post I found. And to make an imaginary connection. His shop and the time at which he was in business seem to match up fairly well with For Peace of Mind. Could it be his shop in which Miss Elizabeth meets up with Mr. Wickham? I’ve just stumbled upon this old post. A nice summary of Tegg’s life. 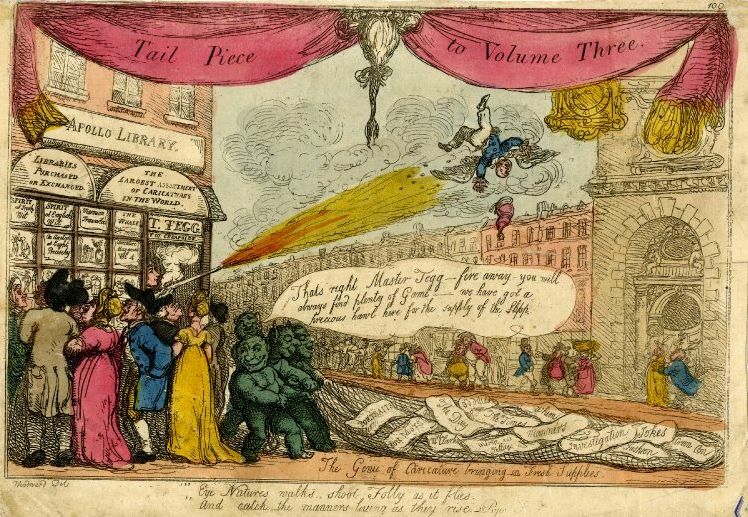 He was a very devise figure in his time and I think it’s safe to say that many of London’s booksellers and printsellers loathed his cutthroat approach to the publishing trade. 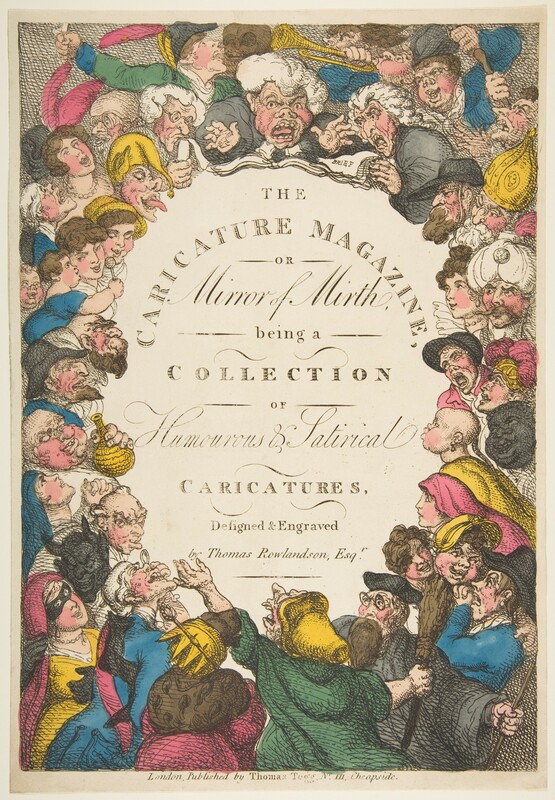 During the early 1800s he bought up old copperplates from bankrupt rivals and used them to produce dozens of caricatures which were cheaply coloured and sold a shilling each (which was half the price one would normally expect to pay for a print in a West End shop). His rivals were eventually forced to adopt similar tactics and a good many of those that didn’t went out of business. 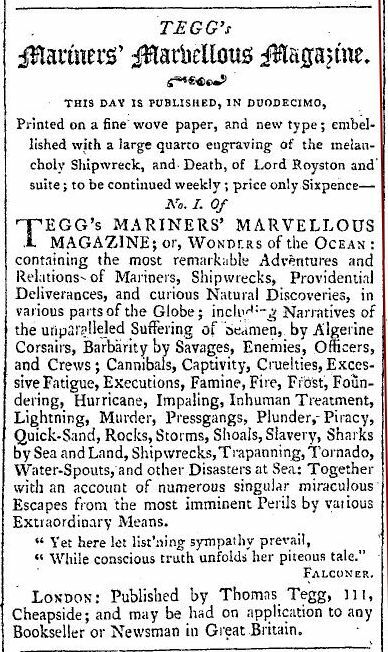 Unsurprisingly, Thomas Tegg was one of the few individuals to make a large fortune from publishing in early nineteenth-century London. Yes, he must have been rather unpopular with his colleague-printsellers. He certainly had a good instinct for business opportunities and was clever enough to realise that many small profits make as much money, if not more, than fewer but larger profits. 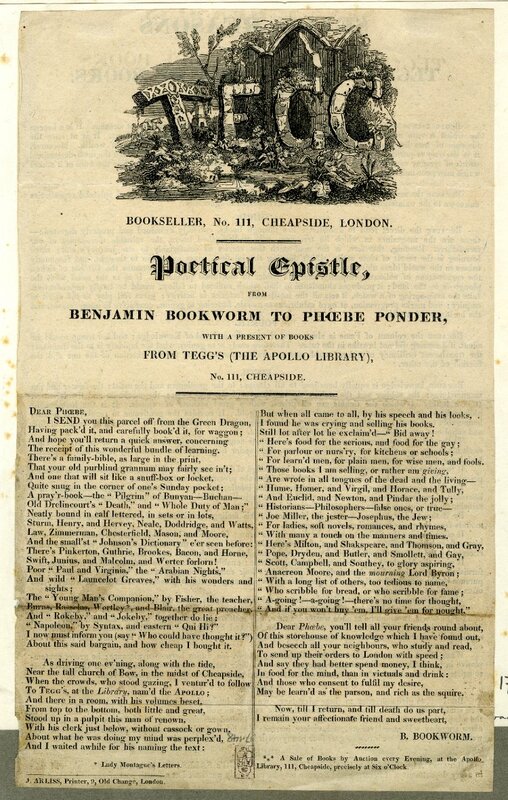 Tegg also approached publishing as a business whereas many of his more cultivated rivals saw profit as being secondary to the pursuit of art and literature. There was also something quite democratic about the way he took books and prints out of the stuffy West End emporiums and made them affordable to the man in the street. Not sure he would have considered his way of doing business as democratic, but you are right: he gave many more people the opportunity to possess prints. No, indeed not, but that was an unintended consequence of his actions. He was in it for the money! Stumbled across your blog in my research. My great-great-great-great-great Grandfather was Thomas Tegg. I’ve just moved to England from Australia and am putting my English family tree together. Thankyou for your research! Thanks for your message and glad the post on Tegg was of help. Good luck researching your ancestors and if you think I can help, just ask. Hi Liz, thought I’d get in touch as I too am descended from Thomas Tegg who is my great great great grandfather (on my mothers side). My father Michael has undertaken extensive research into the Tegg family and would be very happy to share this with you. Please do get in touch should you wish to correspond. 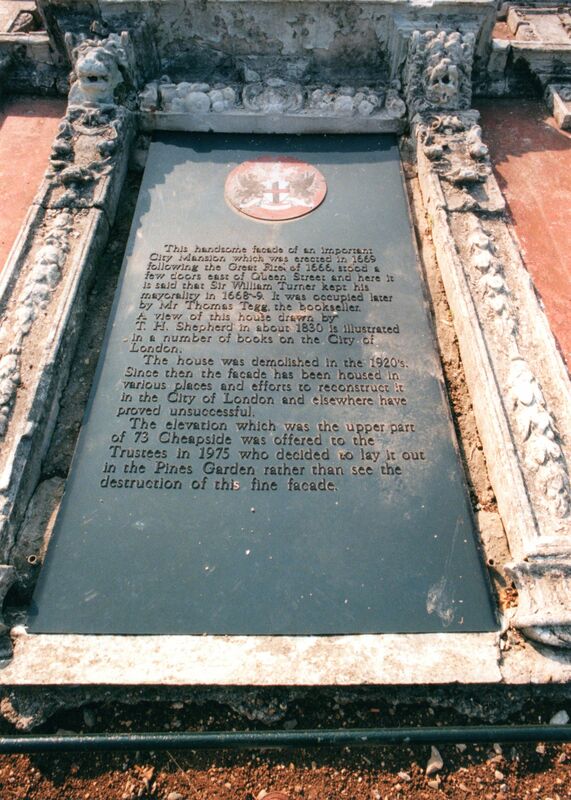 .A point about front of 73 Cheapside. 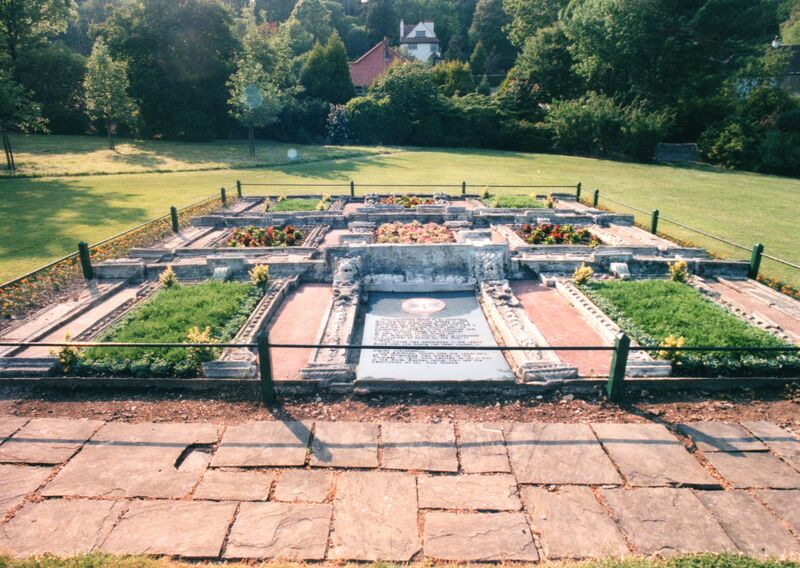 The facade of the building was dismantled brick by brick and reassembled in a garden in Deal, Kent.